Really pleased that my cards and prints can now be bought from the fantastic new Float. A mini emporium in a van. 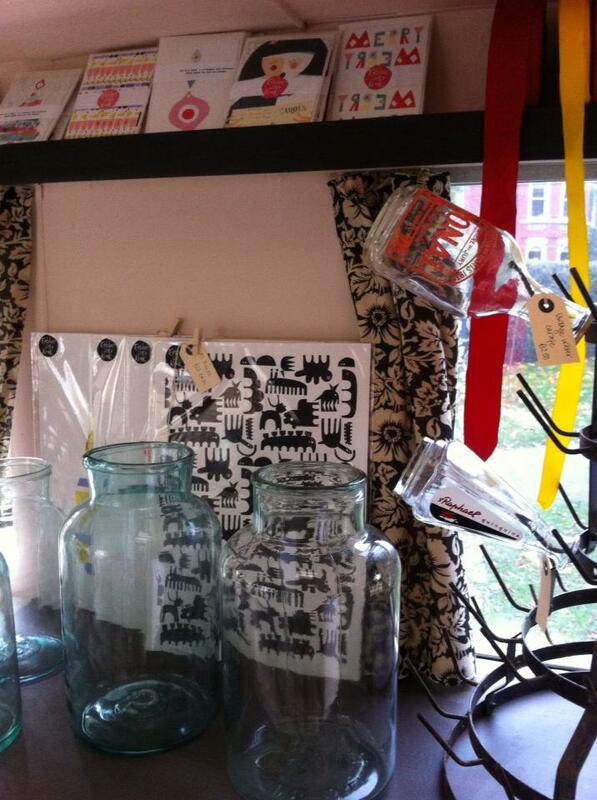 You'll find all sorts of lovely things there so if you are local to SW13 get there quick .